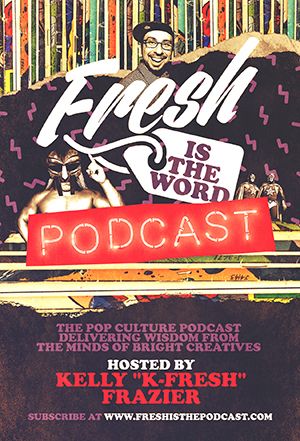 On Fresh is the Word, we like to deliver wisdom through great stories from the minds of bright creatives of pop culture. Through those stories, we like to dissect the journey of our guests and present actionable lessons and advice for our listeners no matter what career or avenue of artistry they pursue. 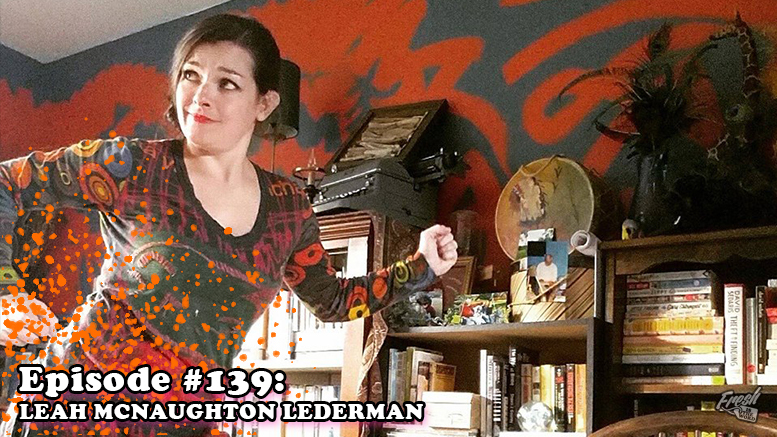 On this episode, we have writer and freelance editor Leah McNaughton Lederman, who launched a Kickstarter campaign recently for Cafe Macabre, a collection of horror stories written by women with art made by women. Cafe Macabre includes stories by Kasey Pierce, Stefani Manard, Kari McElroy, Michelle Joy Gallagher, Amy Hunter, and Harlow West, along with art by K. Lynn Smith, Corinne Smith, Kari McElroy, Marianna Pescosta, Amy Hunter, Harlow West, Ashley Jagodzinski, Jennifer Barnett, Autumn Nicole Brown, and Crystal O’Rourke. During our conversation, we talked about the inception and the behind the scenes making of the Cafe Macabre collection, what makes for a good editor and why you should always have a good editor for your work, the spectrum of the horror genre, stories coming from the women’s perspective, advice for women trying to have careers in the creative fields, collaboration, and enjoying the process. 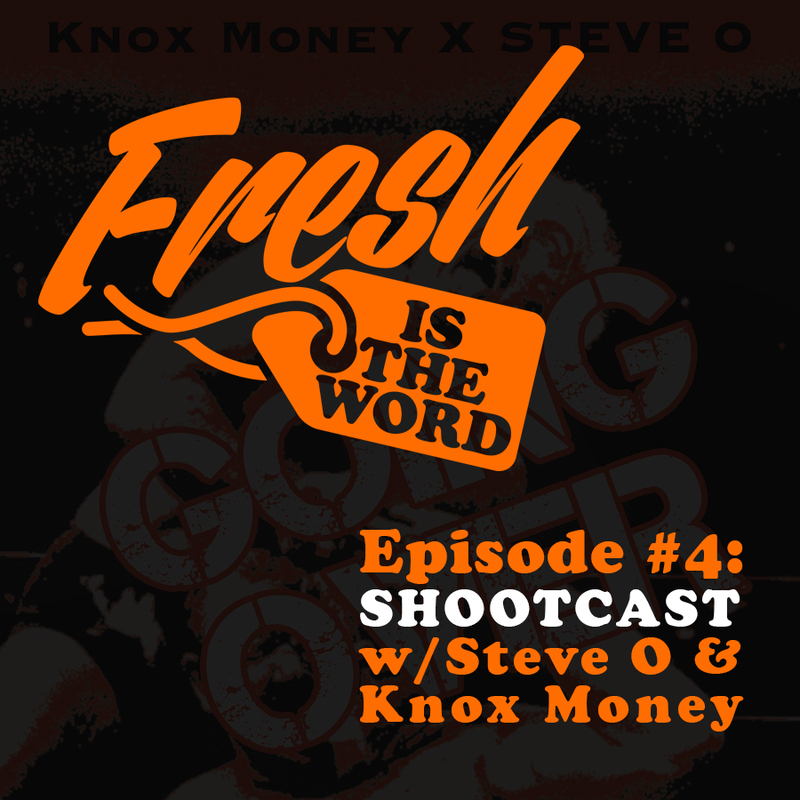 Each episode, the guest is asked to suggest someone from their life/career that should be on Fresh is the Word that would have good stories to tell. 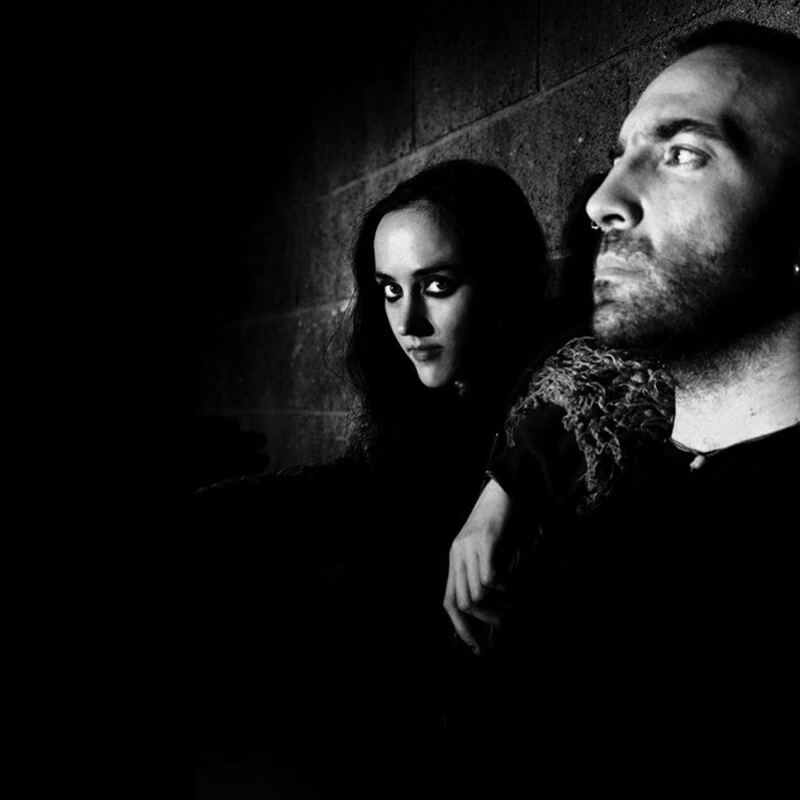 Lederman chose Michelle Joy Gallagher, who is a writer and poet that is featured on Cafe Macabre. 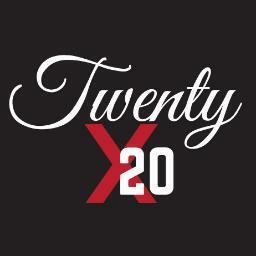 Courtesy of Knox Money, Bang Belushi, and Foul Mouth. Take a second to support Kelly "K-Fresh" Frazier on Patreon!